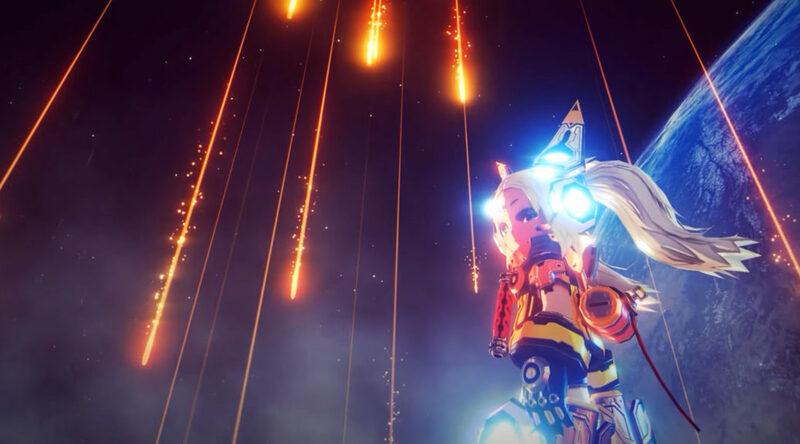 Studio HG has just revealed Metallic Child – an Action Roguelike game for Nintendo Switch, PS4, PC, and smartphones. While details are sparse, the game currently has a 2019 release window. Check out its announcement trailer below.